Possibly the best defined and created methodology for making garments ever produced. 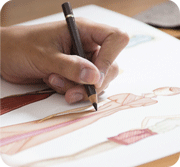 Study sewing online and learn how to make up garments of a perfect look and fit. 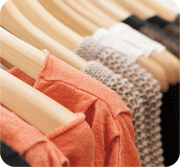 This online course is organized and structured in a simple and easy to learn manner unraveling for you step-by-step the secret of beautifully made garments. It avoids complicated and confusing verbal or visual instructions. The Fashion Express Learning online course is based on the multi awarded Telestia & AB methodologies that provide a unique learning experience through 3D illustrations and instructions and easy to learn processes. 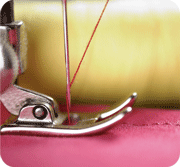 The online sewing course is structured in sections so that you can learn the basic issues related both to personal and industrial sewing. You will acquire the skills to sew any garment operation and learn the garment assembly process efficiently. You will learn precious old craft skills on sewing, with a 21st century approach. The course provides a unique training and reference tool for sewing techniques. It is a detailed pool of information and process analysis in video and interactive multimedia (3D and 2D). It provides online tutor support from our pool of specialized tutors with extensive experience and skills. 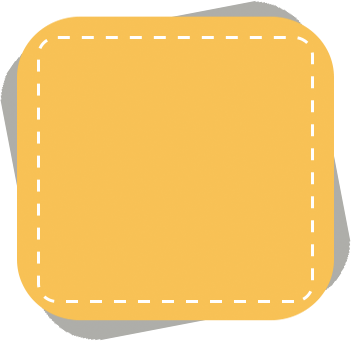 Also you can choose to combine any one of the Sewing Courses with the respective Pattern Making courses. 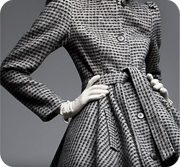 In this way you can learn how to draft the patterns and then assemble & sew your garments to perfection. 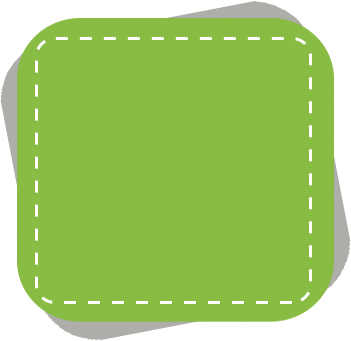 The Fashion Express Learning online sewing course is an indispensable tool of information, communication and reference for education, the industry and individuals.